There's something comforting about walking into a Ralph Lauren store. The mahogany walls and the mismatched books harken us back to our boarding school days. While Pottery Barn offers the worn-in style of a New England manse, it is hard to stay under budget. Enter Eastern Market. The weekend flea market in the shadows of Capitol Hill offers the Ralph Lauren style on a H&M budget. The preppy style is all about worn-in versatility that mixes together old finds and family heirlooms. Some of us, however, don't have the the prestigious lineage to deck out our homes with the gems of yesteryear. The key to the ivy-league style is finding interesting worn in pieces that make subtle statements. 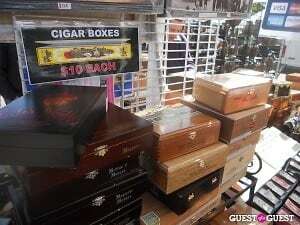 One vendor at Eastern Market sells old cigar boxes for only $10 a piece. Gentlemen, these boxes are perfect for storing your assortment of bow-ties and needlepoint belts. 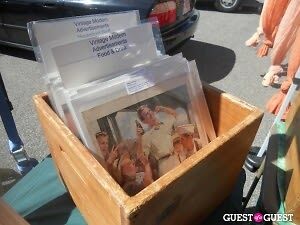 Throughout the flea market, you'll find a vast assortment of vintage prints. This is the easiest way to bring in the east coast prep school style into your home. 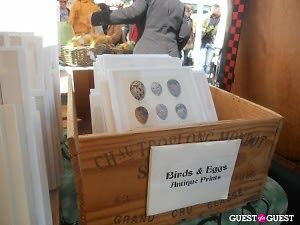 The prints range from botanical studies to vintage food prints. If you want to enforce your prep-dom onto your friends, pick up five greeting cards for $15. There'll be no need to rely on generic Hallmark cards anymore! The big statement piece can make a huge impact on any room. 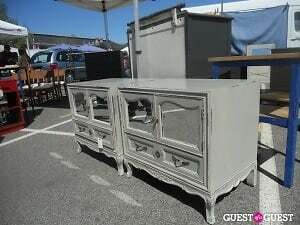 Antiquated pieces, like these two cabinets, will cost you a bit more but will certainly get your guests buzzing. The pale light color is a fixture in Grandmother's Nantucket beach house. 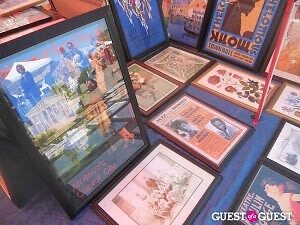 If the classic "Dead Poet's Society" style isn't your cup of English Breakfast Tea, Eastern Market offers several other fashion archetypes that you can bring into your home. The Bohemian Girl can bring home some Turkish pillows for her day bed. 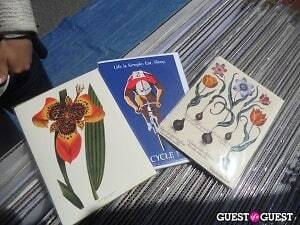 The Hipster can pick up some artsy black-and-white prints of bikes. Meanwhile, the Foodie can peruse the fruit selection for the perfect Asian pear.